This looks like it could be pretty good value for money. 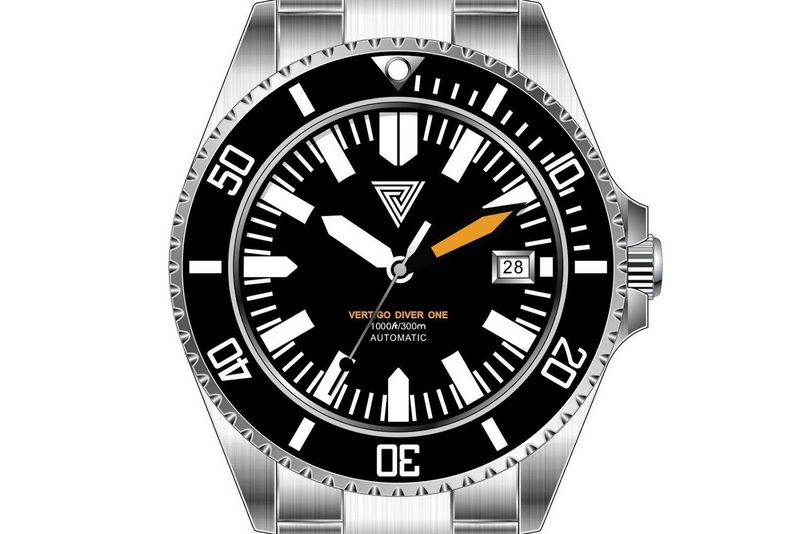 This is the new Diver One V2 from Vertigo watches which is just become available for pre-order. I can’t say that I know much about the Italian based dive watch brand other than their geographical location. They tagged me on Instagram so I thought I’d share one of their projects with everyone. 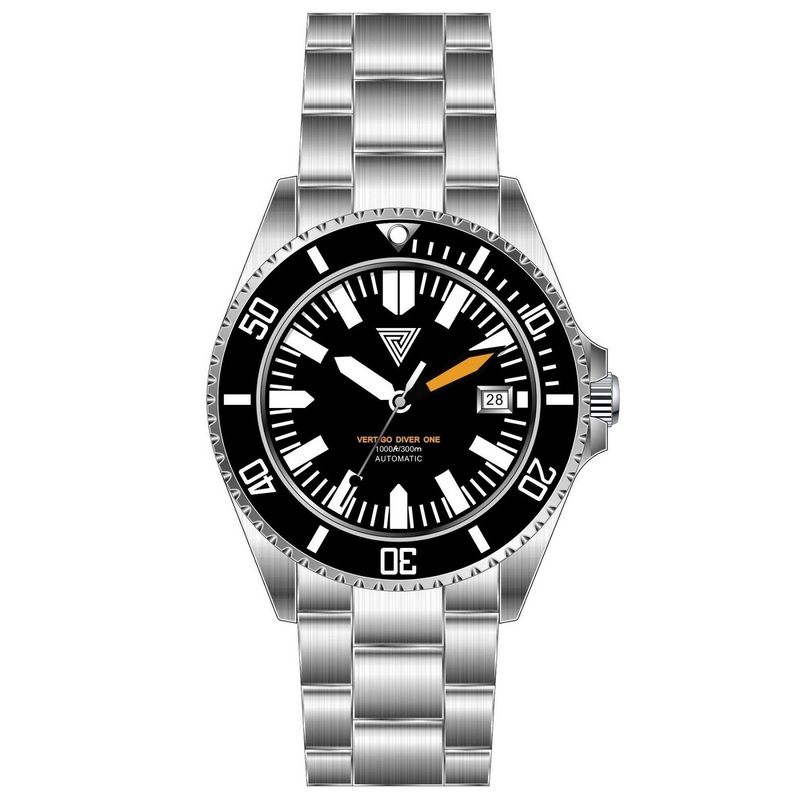 The Diver One V2 has 42mm in diameter 316L Stainless steel case; lug-lug is 49mm while lug width is 22mm. It has all the features that one might expect to find on a diver: a 120-click unidirectional bezel, a sapphire crystal, a screwdown caseback and crown and 300 meters of water-resistance. Power comes from a mechanical Seiko NH35 automatic movement. The dial which comes in either black or blue is with C1 SuperLumiNova. Its pre-order price is a very reasonable 170euro.